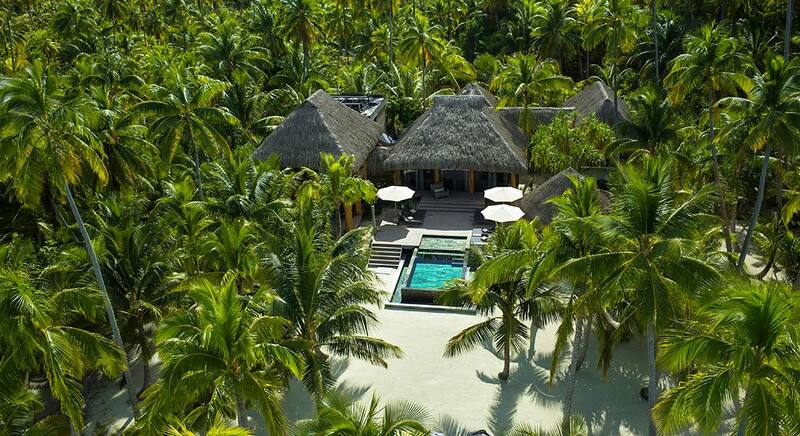 Discover the legacy of Hollywood legend Marlon Brando: Tetiaroa. 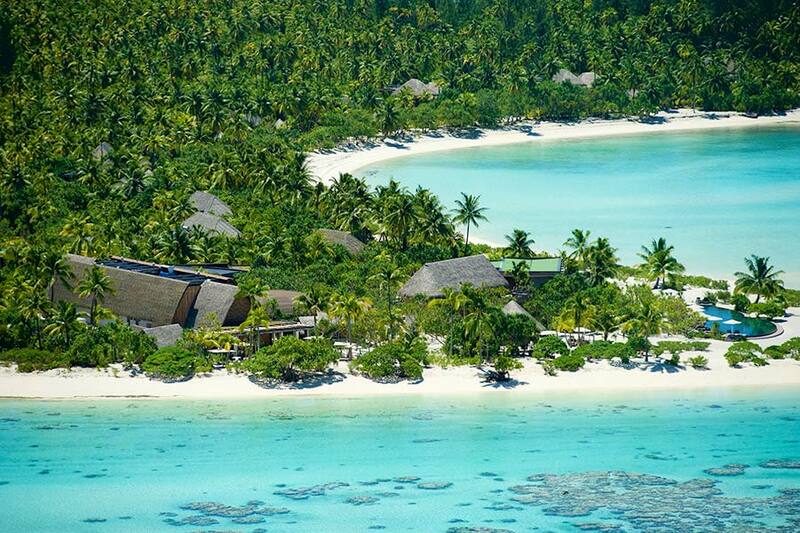 Over 50 years in the making, Brando’s plans for a sustainable private island paradise have finally been realized, in the form of The Brando - French Polynesia’s most exquisite eco-friendly escape. 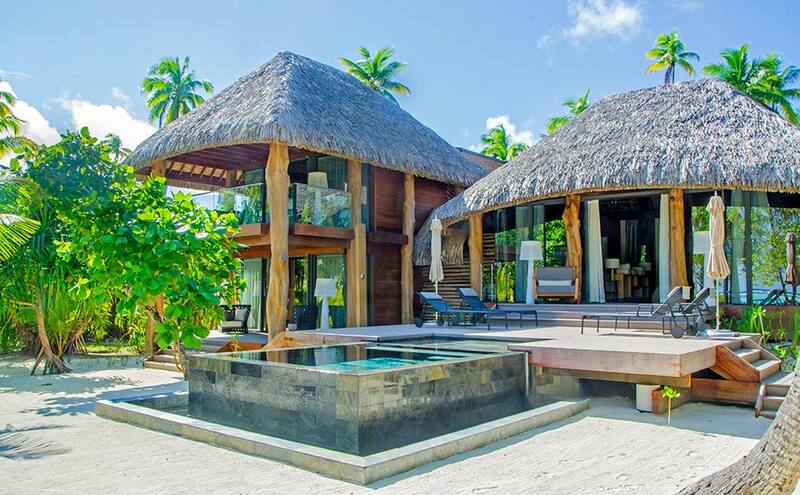 Prices start from EUR 3,000 per night based on two people sharing the one-bedroom villas for a minimum three-night stay. 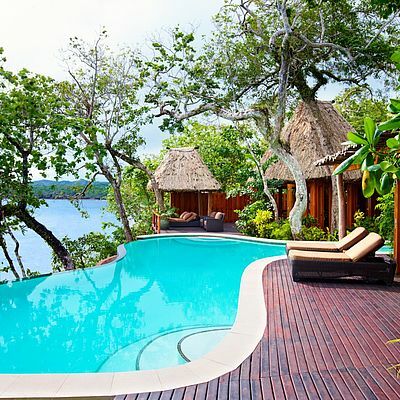 The following options are included within the price: all meals at all dining venues, most beverages, 24 hour in-villa dining, 1 excursion per day, 1 spa treatment per day and more. 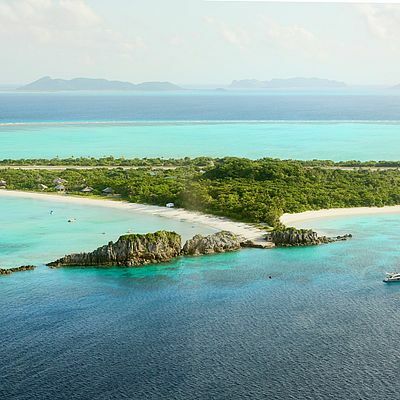 Contact your VLADI ISLANDS TRAVEL team for further details. 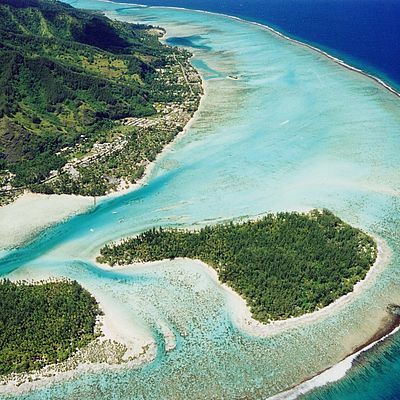 The Tetiaroa island atoll is located 30 miles to the north-east of Tahiti, in the heart of French Polynesia. 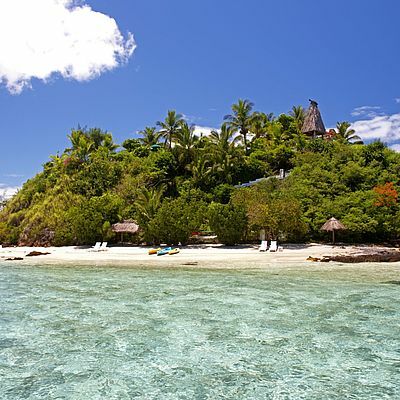 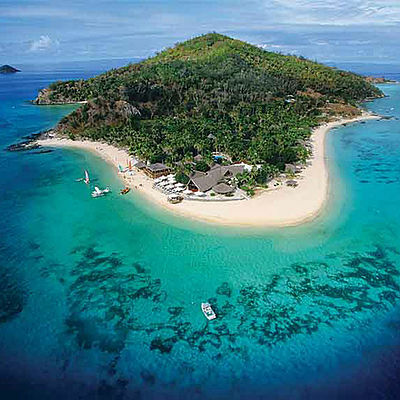 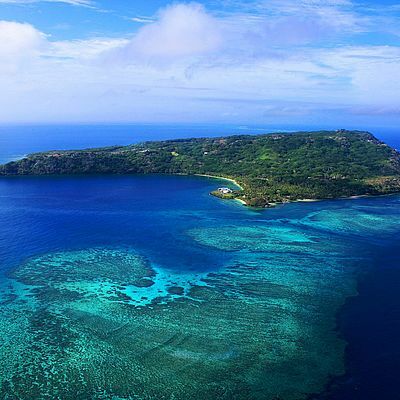 The resort itself is located on Onetahi, a 78 hectare motu, well positioned on the edge of Tetiaroa’s deep, blue lagoon. 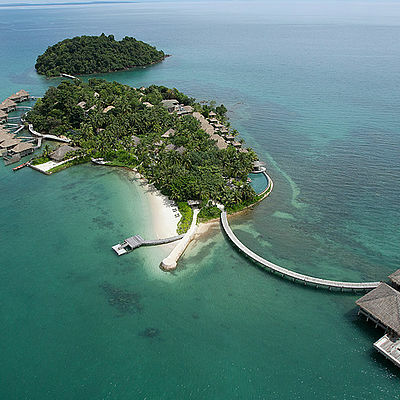 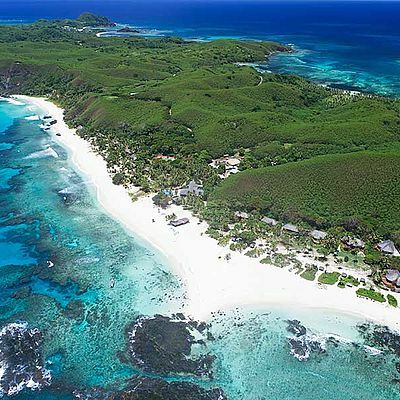 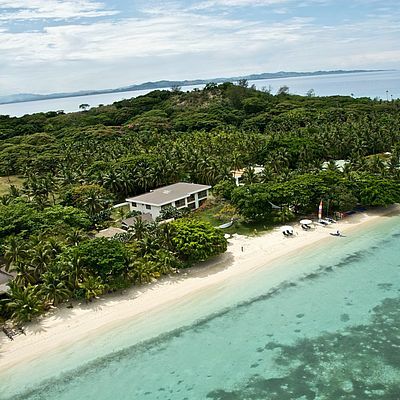 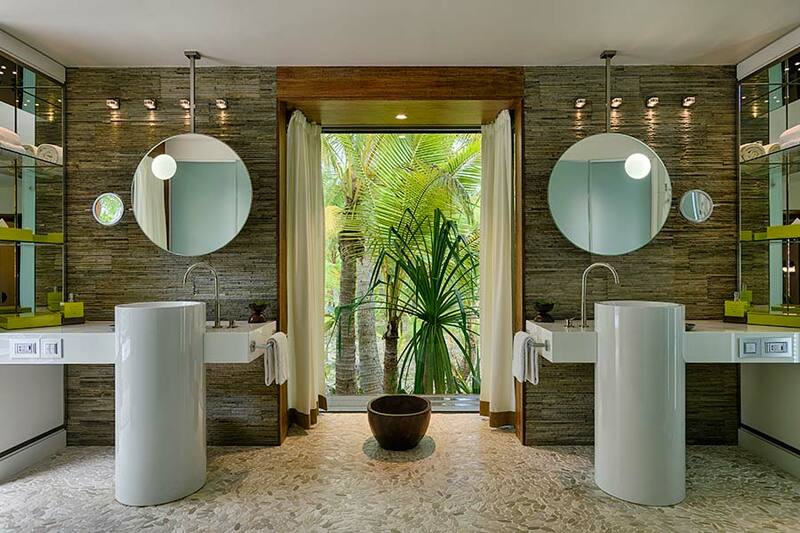 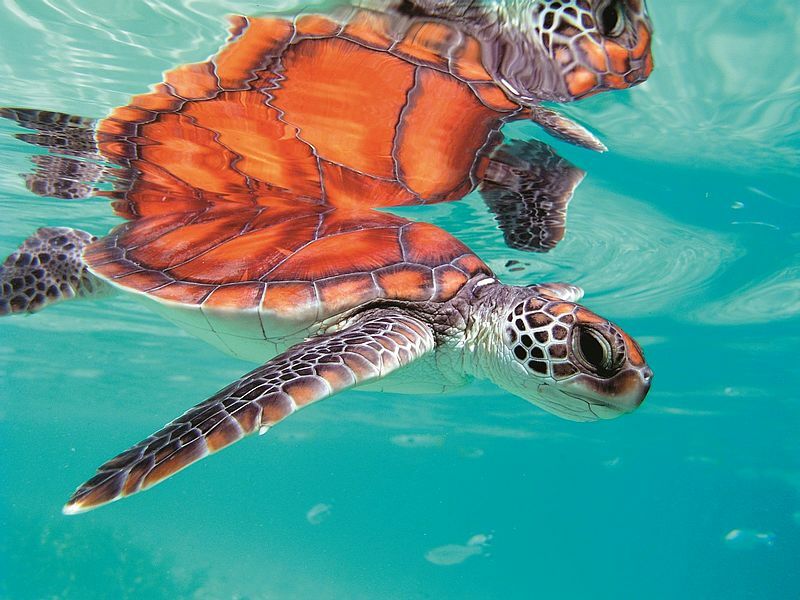 This stunning eco-resort is home to a total of 35 private villas – 22 of which are located along West Turtle Beach and 13 along South Mermaid Bay. 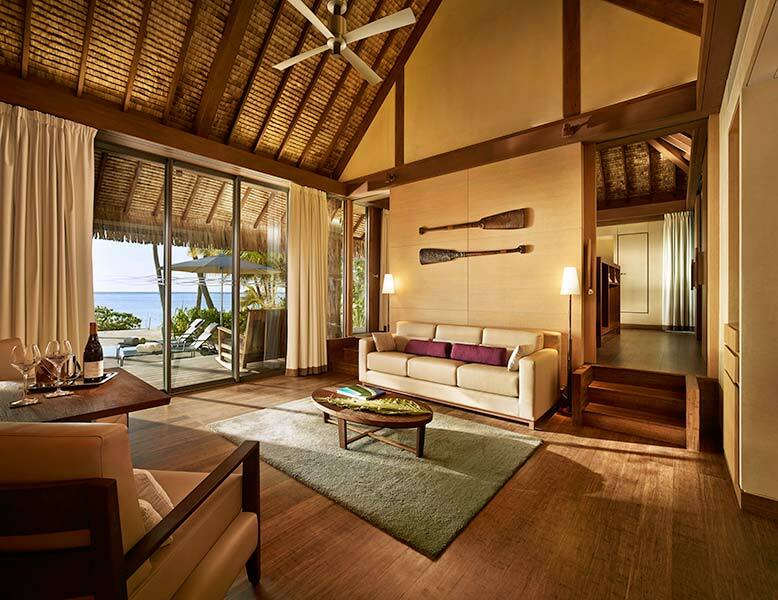 The vast majority of the villas are spacious one-bedroom abodes, each spread out over an expansive 1,033 sq. 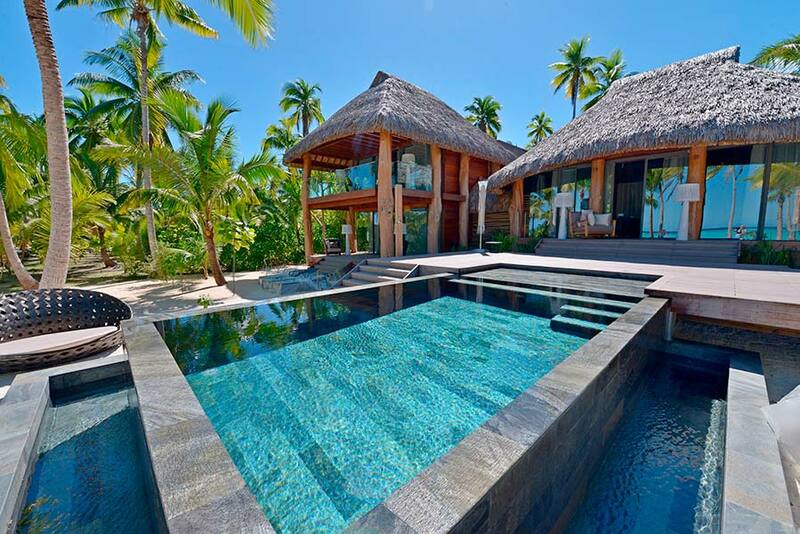 ft. surface area. 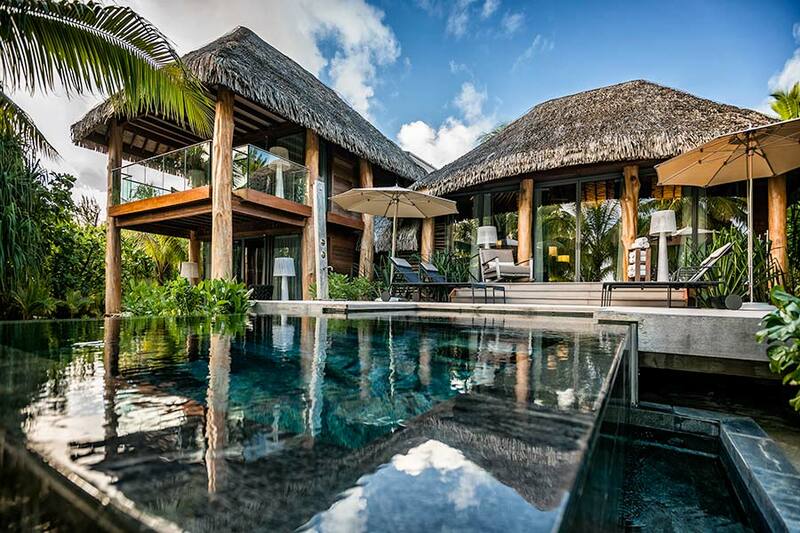 Home to a breath-taking modern design which really seems to bring the outdoors indoors, each of these fabulous villas is home to a spacious bedroom with king-size bed and walkthrough dressing area, a grand bathroom with outdoor bathtub and an impressive media room complete with TV/DVD and sound system. 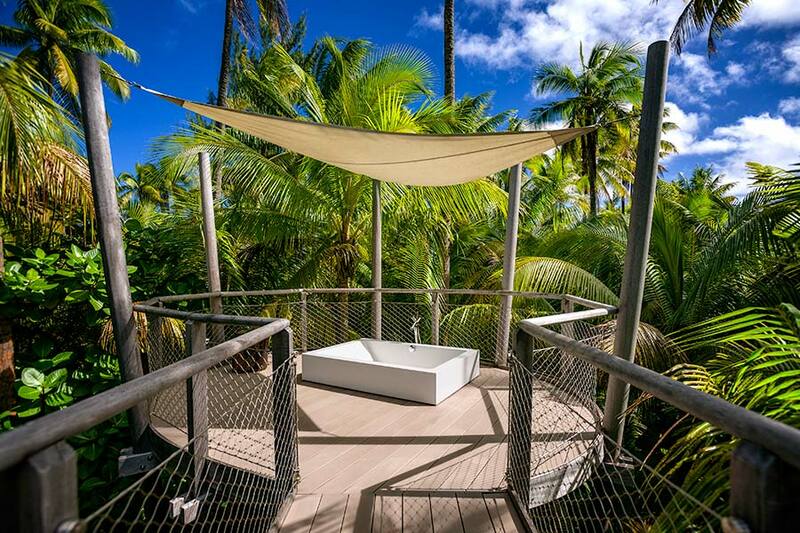 Beyond the opulent confines of the villa itself, a terraced decking area stretches over 603 sun-soaked square feet of lush island terrain, gently snaking its way to your very own private plunge pool. 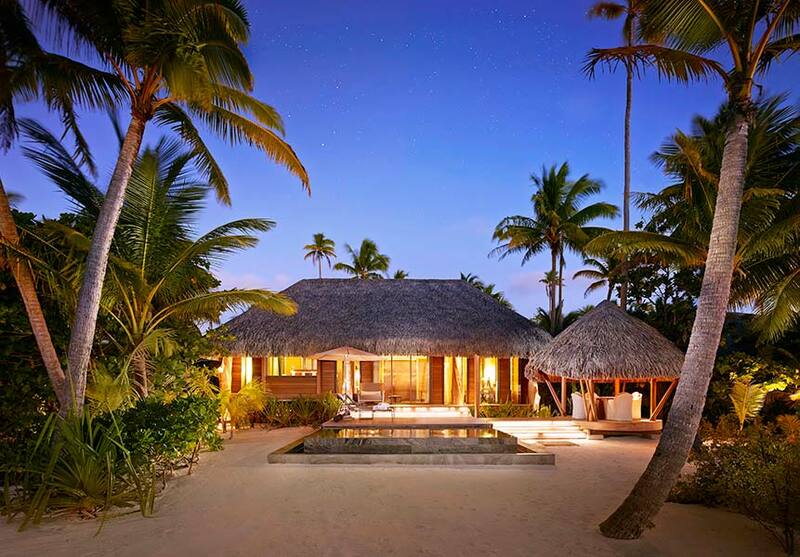 Further to the one bedroom villas, The Brando also offers 4 two-bedroom options (resplendent with larger deck area, private dining area and a high-spec kitchen for functions) and a positively palatial three-bedroom villa, which boasts all the best features of the other villas, but on a much larger scale. 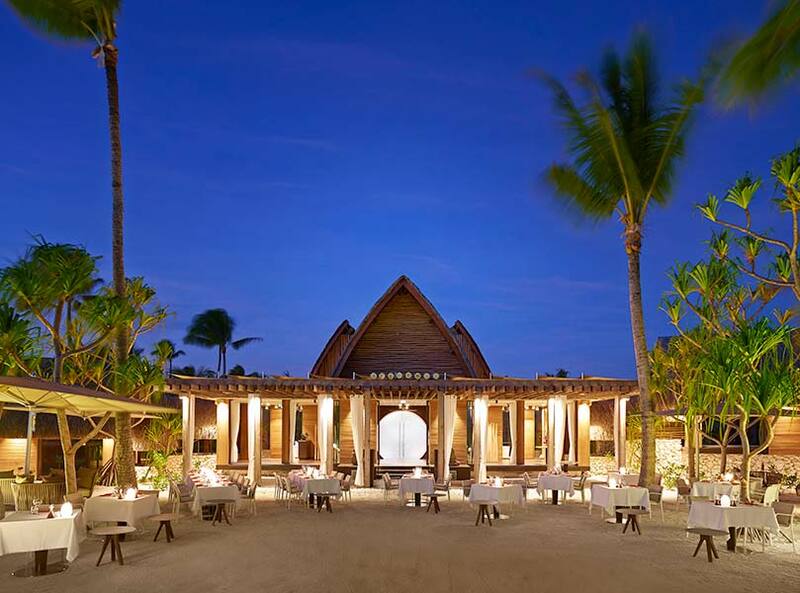 The Brando is home to two restaurants and two well-stocked bars, including Dirty Old Bob’s Bar – the original bar from the lodge that Marlon Brando built way back in the 1960s. 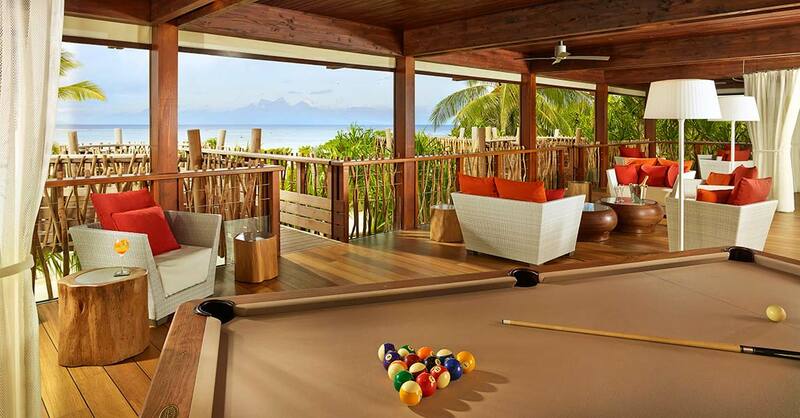 Perfect for whiling away the evenings in style, both this and the Main Bar Lounge offer stunning views of the lagoon and beach respectively. 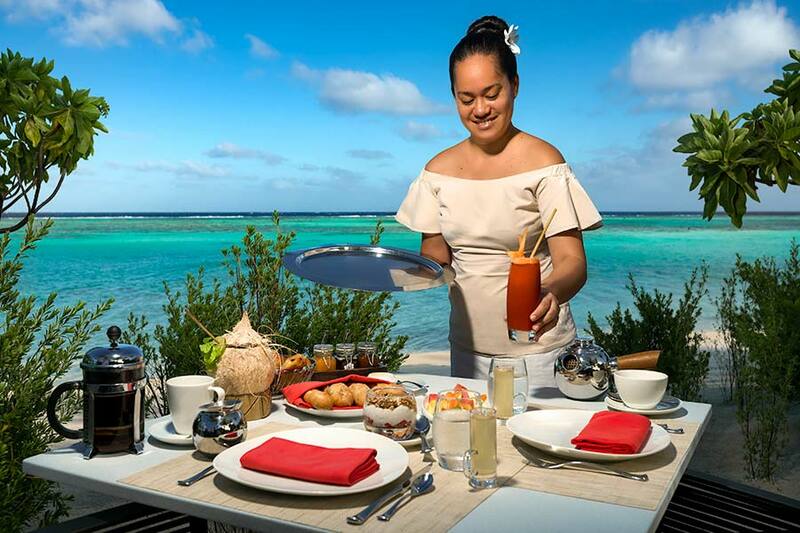 After a delicious aperitif, take your pick between the Beach Front or Fine Dining Restaurant to treat your taste buds to a tantalizing trip taking in the flavorsome fare of French Polynesia and the more traditional culinary craft of France. 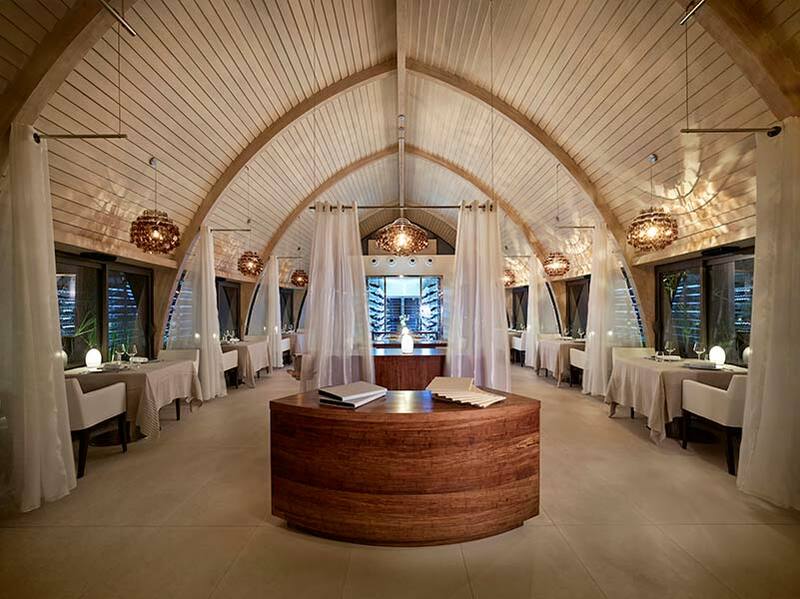 The fine dining restaurant is a particular treat for guests, with all mesmerizing meals prepared under the expert eye of Guy Martin, the Chef Propiétaire of Paris’ three-star Michelin-rated restaurant, Le Grand Véfour. 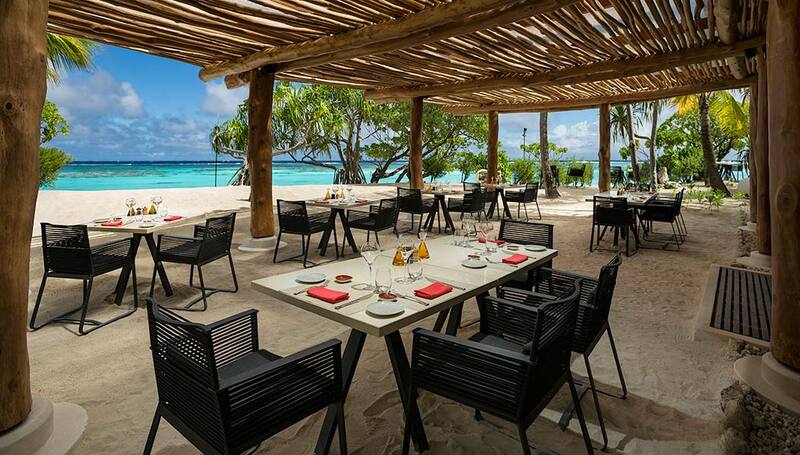 Classic cuisine for the connoisseurs. 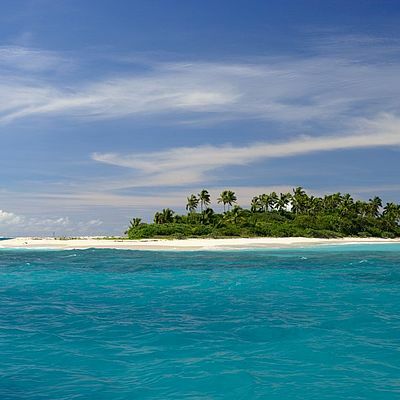 On Tetiaroa you are free to do as much or as little as you wish. 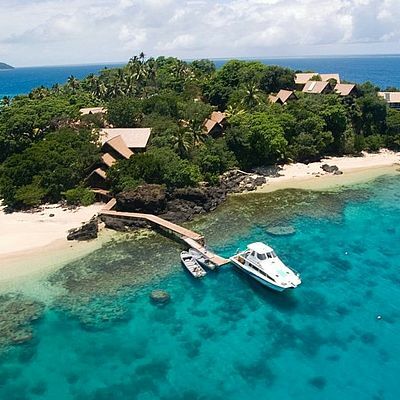 Fitness fanatics are offered free reign of the island’s private gym (open 24 hours a day), with the tennis court and endless water sport options providing further opportunities to work up a sweat. 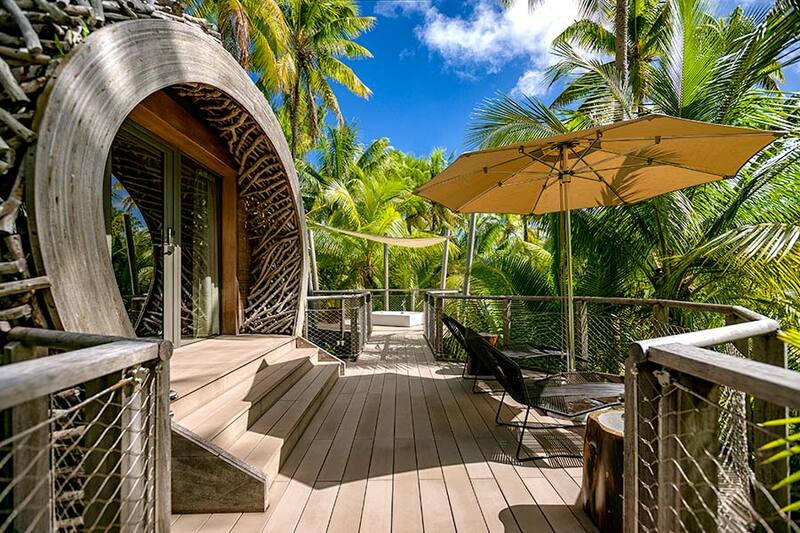 If the idea of doing sport on holiday doesn’t get your pulse racing, there are a whole host of more relaxing recreations sure to float your boat, with the Spa Arii Vahine recommended wholeheartedly as your first port of call. 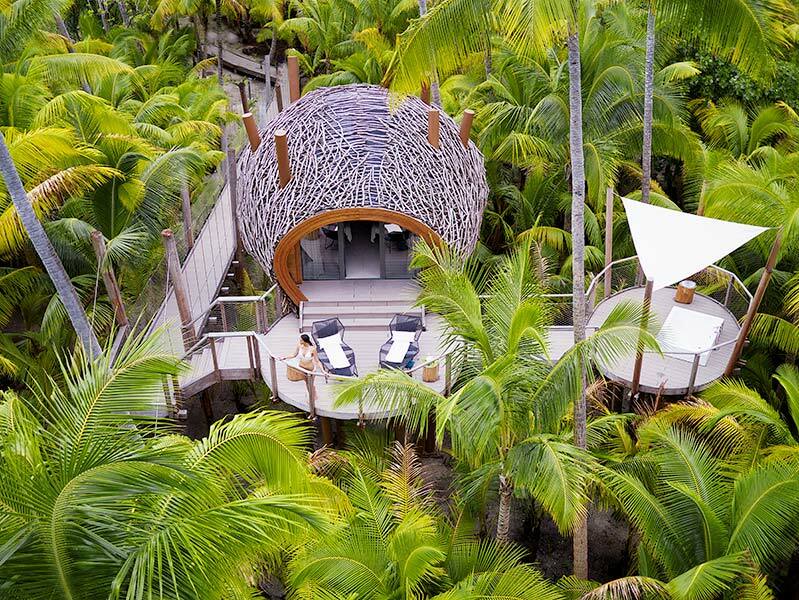 Set within a lush, tropical oasis, Tetiaroa’s superb spa is just the ticket to get you adjusted to the pace of island life. 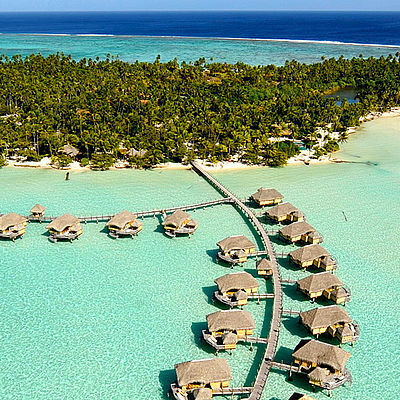 Enjoy a fabulous fusion of French Polynesian tradition and world-class modern techniques to emerge relaxed and rejuvenated, ready for the next island adventure, whether that be exploring the spectacular lagoons aboard a Polynesian lagoon or learning about the history and traditions of the island in The Brando’s impressive cultural lounge. 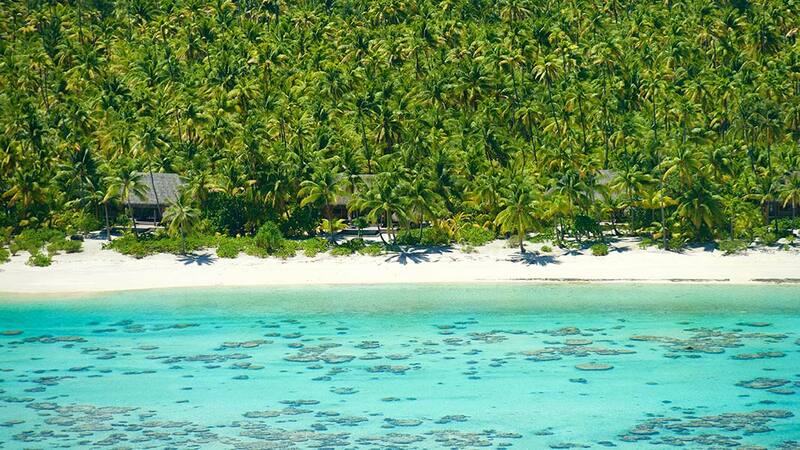 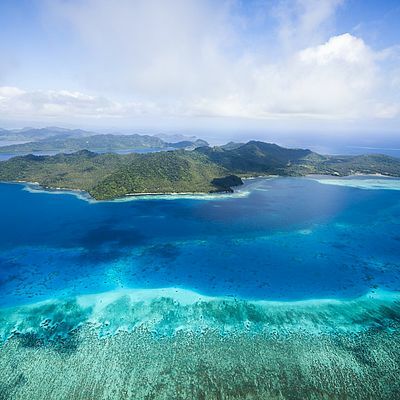 Home to its own airfield, Tetiaroa is served by a minimum of two charter flights per day. 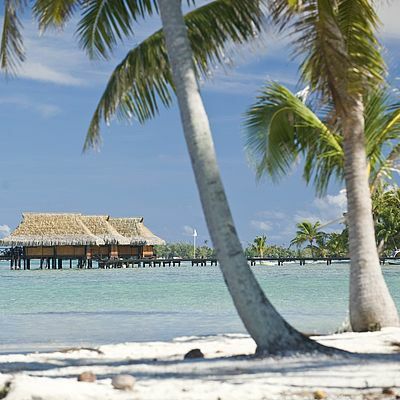 Two luxurious 8-passenger Britten Norman Airplanes are on hand to transport guests from a private terminal at Tahiti’s Faa’a International Airport, delivering you to your door in only twenty minutes time. 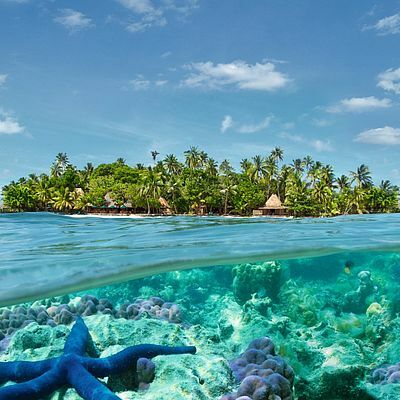 Flights to Faa’a are possible from Los Angeles, Auckland and Paris Charles de Gaulle, amongst other airports. 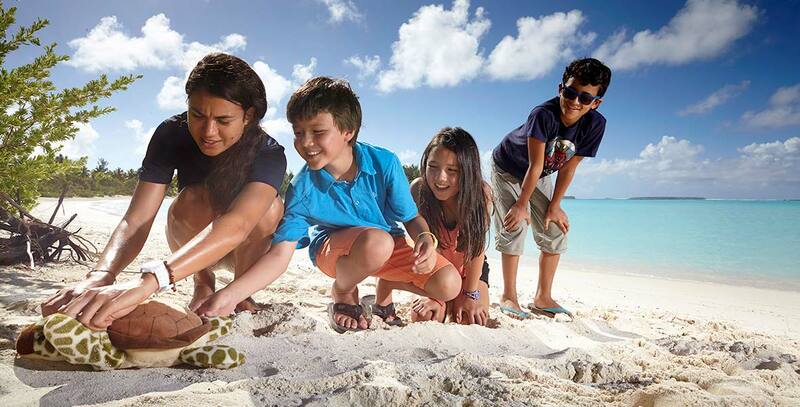 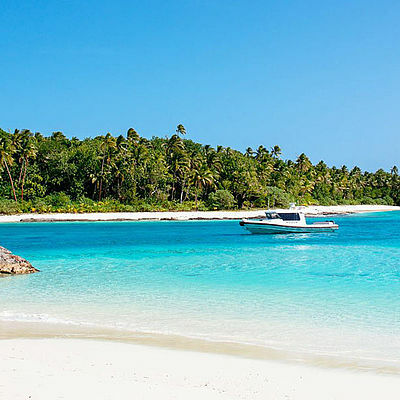 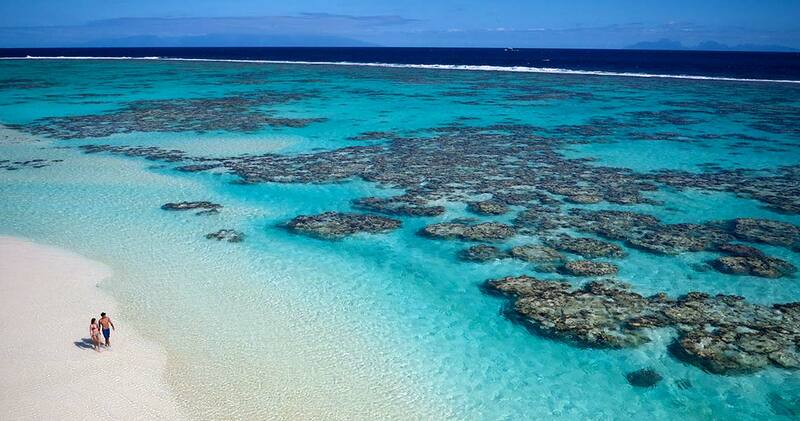 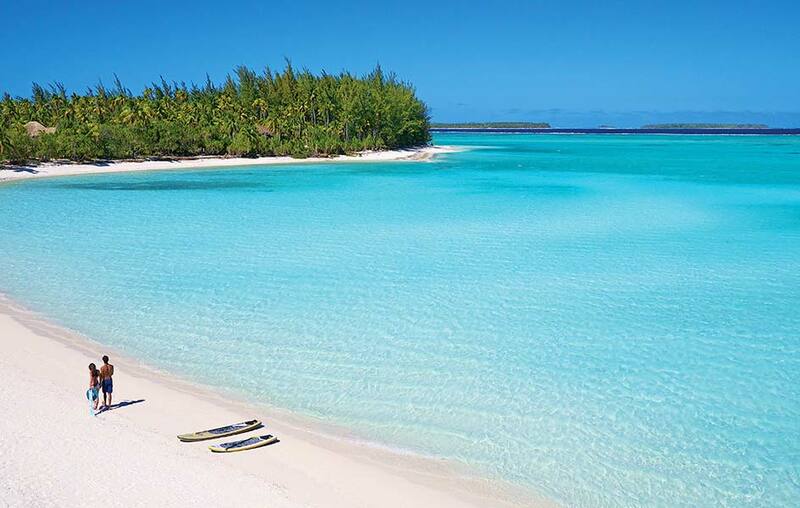 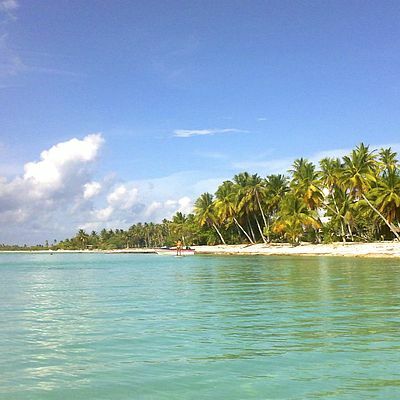 Close to the equator, Tetiaroa enjoys great weather all year round. 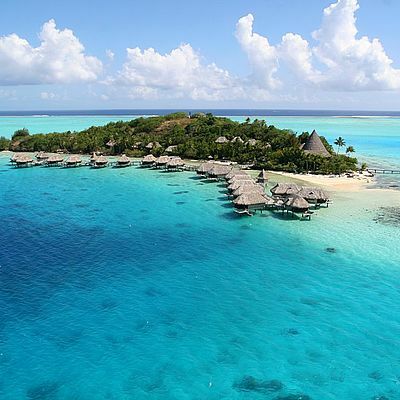 The months of June to October often prove to be perhaps the most popular time to travel to French Polynesia, however, in part due to the lower level of humidity, and in part due to the slightly cooler temperatures. 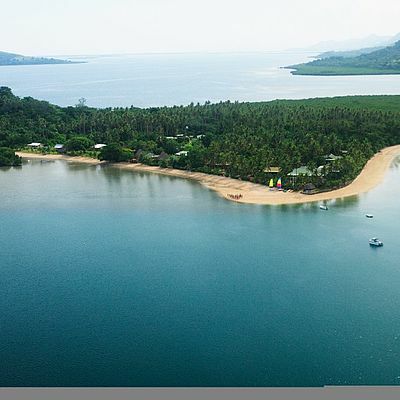 Be warned, however, the Maraamu trade winds can occasionally bring unpredictable weather fronts in from the south in July and August – so if it’s unadulterated sunshine you’re after, it may be worth holding off with the holiday plans until September / October. 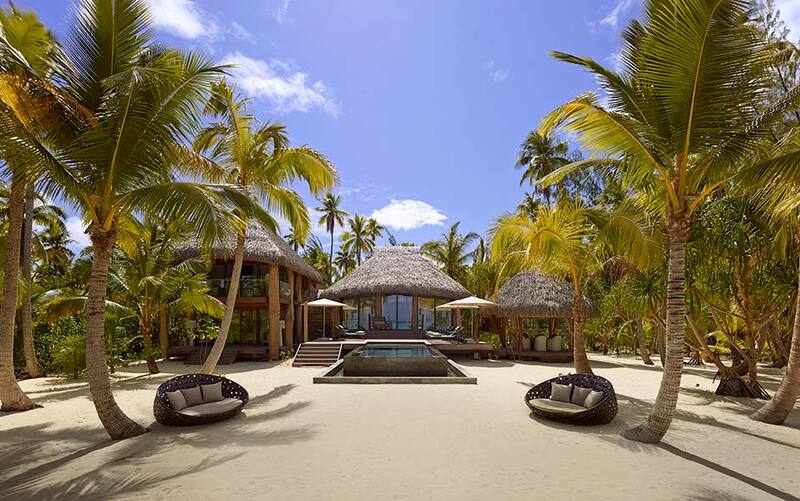 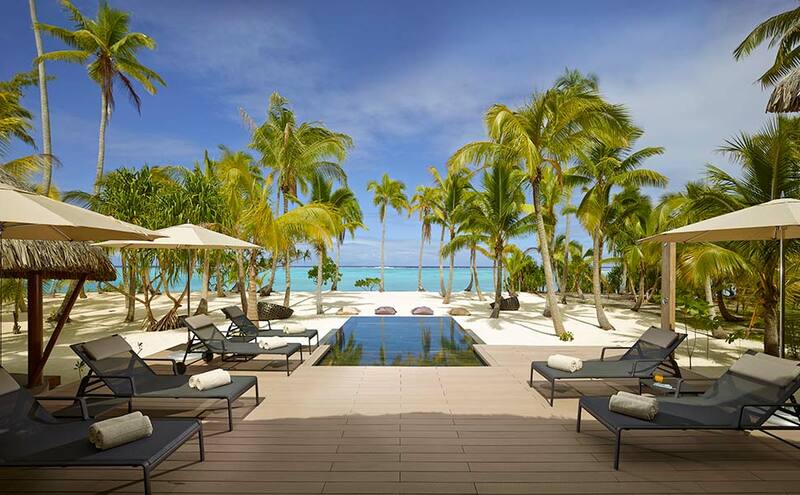 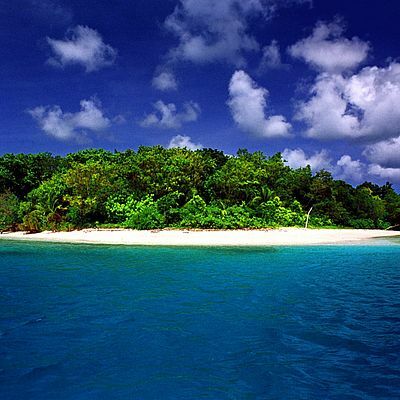 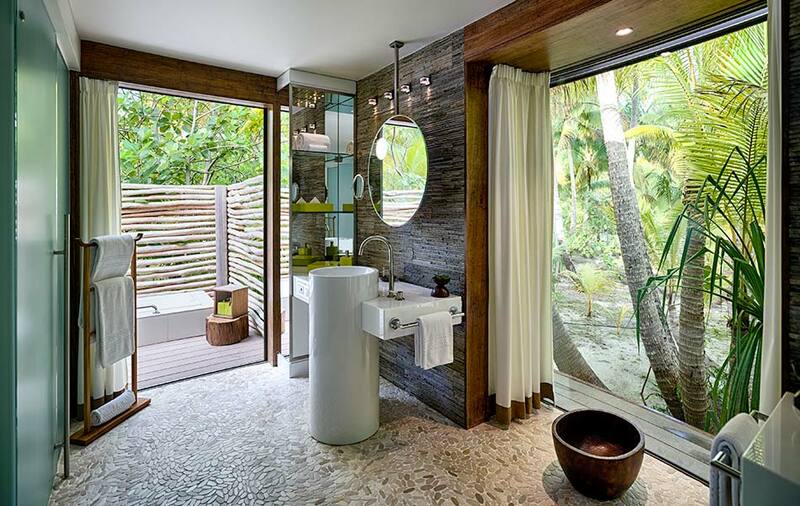 Marlon Brando’s private island resort, The Brando, is set on Tetiaroa. 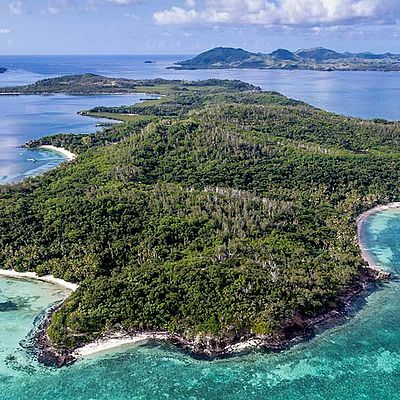 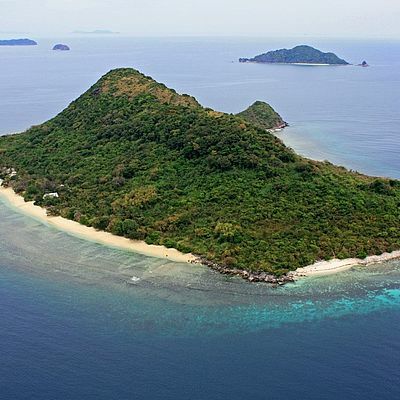 The 12-islet atoll, located 30 miles northeast of Tahiti, was purchased by “The Godfather” actor in 1966 after filming “Mutiny on the Bounty,” a film that recounts Captain James Cook’s voyage through the Polynesian islands. 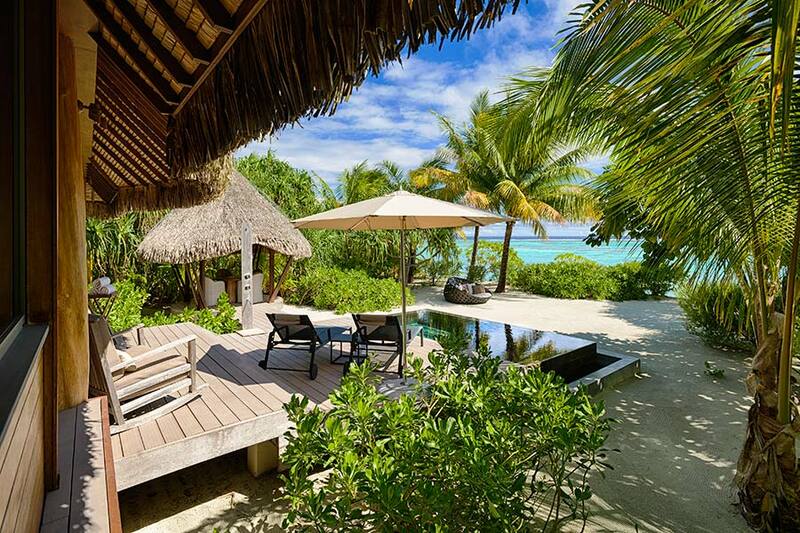 Tetiaroa — historically a sanctuary for local Polynesians and especially for the high chiefs of Tahiti — became a private vacation home for Brando’s family before finally being transformed into a self-sustaining, carbon-neutral eco resort. 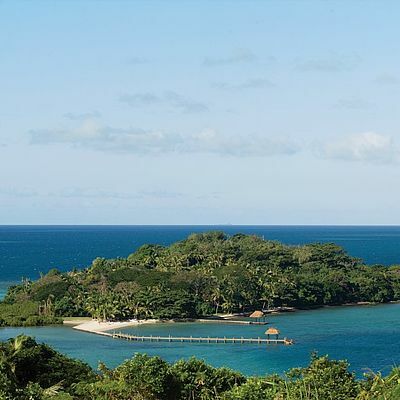 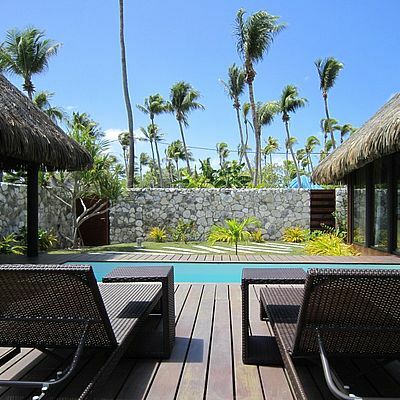 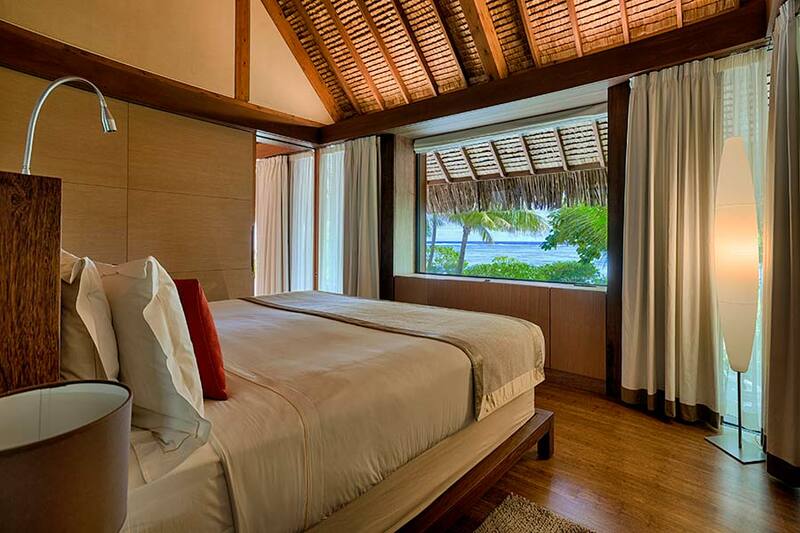 Prices begin at EUR 170 per night, based on two people sharing a deluxe fale.